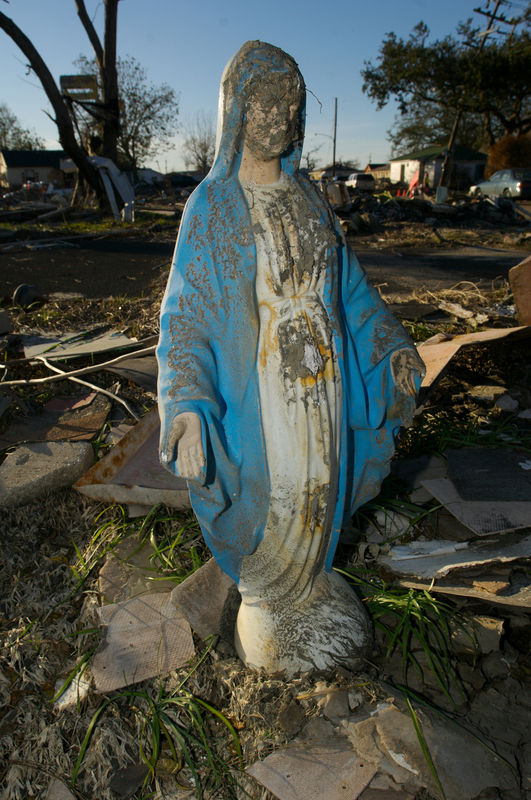 In 2005, I went to New Orleans to film a documentary about people rebuilding their lives after the storm. But I discovered another story that had been mangled in the chaos: Police officers shot and killed storm survivors on the Danziger Bridge and at the Convention Center. In 2010, I was a consulting producer on a PBS Frontline documentary that revealed more questionable police shootings and violence in the aftermath of Hurricane Katrina. Watch Law & Disorder on PBS. See more from FRONTLINE.